Moving between the global and the local, Let Them Eat Chaos revolves around the lives of seven neighbours who live on the same London street. They appear as atomised as the fragmenting world that sustains them: strangers to each other even though they share the same experiences of powerlessness, alienation and despair. But when a storm of biblical proportions wakes them in the early hours, they are forced together and the chance to unite suggests the faint possibility of a new dawn. Tempest’s big themes, or perhaps targets is a better word, are global inequality, capitalism, celebrity culture, environmentalism, the failure of politicians, urban gentrification. The predicaments facing the characters of Let Them Eat Chaos are in this sense the same as those facing the characters of her debut play, Wasted (2013). Wasted captures a day in the life of three twenty-somethings, friends who are gathered to mark the death of a friend. Already, the lives of these characters are scarred by a sense of inertia, of being wasted. For Danny, Ted and Charlotte, wasted has progressed from being a verb- something you do from time to time- to being an ontological state, a way of being. But their coming together in order to mark the wasted life of their friend also provides the opportunity for retrospection and with that comes the possibility of change. If there is a certain nostalgia here for a golden age long gone, Tempest’s faith in the ‘everyday odysseys’ to which we have grown blind, registers a universe in which the past lives on, precariously. The gods in this brave new world do not occupy Buckingham Palace, or 10 Downing Street, but the ‘betting shops’, ‘the caff’, ‘the office blocks’. Tempest plays the part of muse to those other gods (people like Kevin, Brian, Jane, Tommy and Glory) with ‘no oracles to translate’ their desires and fears: ‘Yes, the gods are on the park bench, the gods are on the bus,/ The gods are all here, the gods are in us’. Published a year later, Tempest’s Hold your own (2014) continues to explore Greek myth for the ways it sheds light on modern day experience. In this collection it is Tiresias, the blind prophet perhaps best remembered from TS Eliot’s The Waste Land, that provides the framing lens. In Eliot’s poem gods offered no salvation, but Tempest presents us with more than a heap of broken images for the twenty-first century. As the poem’s title suggests, resistance remains an alternative. Tempest’s first novel, The Bricks That Build Houses (2016) resonates with the themes of all of her previous work, while specifically reworking the lyrics of her debut album, 'Everybody Down'. The book’s built environment is squarely south London. Like Brand New Ancients, which also opens with an epigraph from Blake, The Bricks That Build Houses is dedicated not just to people but the places from which they hail. The story unfolds in the inner-city streets of Lewisham, New Cross, Brixton and Deptford, environs that throng and pulse through the veins of its central characters: ‘It gets into your bones. You don’t even realise it, until you’re driving through it, watching all the things you’ve always known and leaving them behind. They’re driving past the streets, the shops, the corners where they made themselves. Every ghost is out there, staring. Bad skin and sunken eyes, grinning madly at them from the past. It’s in their bones. Bread and booze and concrete…’ The novel’s multi-generational plot captures the ghosts and ancestral memories of the streets in a narrative that sees Lewisham emerge as unlikely alternative to Zadie Smith’s Willesden. 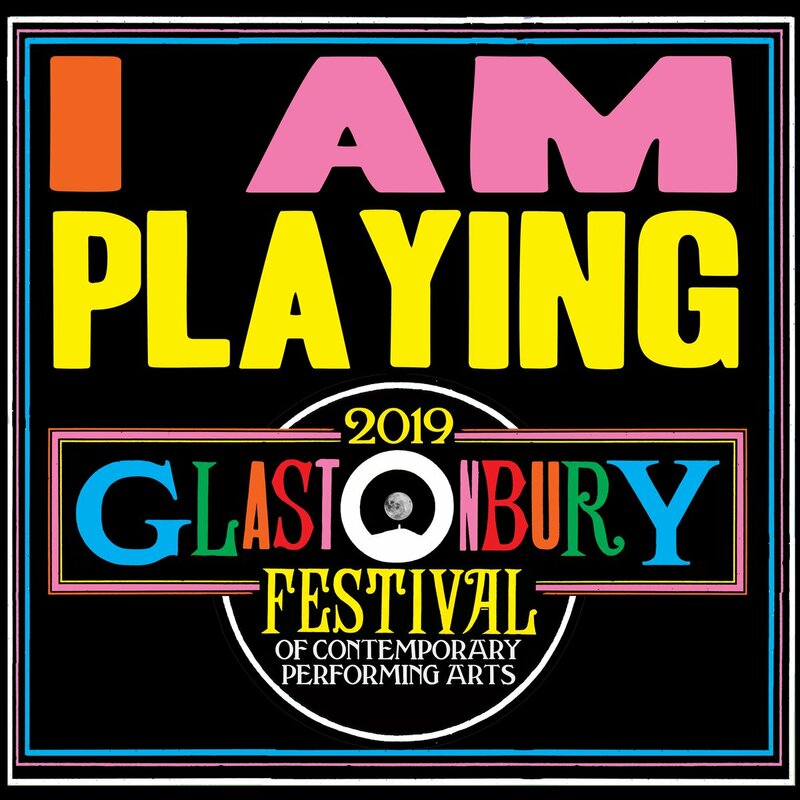 @katetempest Dead happy to announce I'm playing Glasto again this year. If you're there, come see us!